At Gould's. our services are based on a promise: We can make it work for you. We have a full tailoring department, a full selection of clothing and accessories for men and women, and a fully capable staff on duty at all times. 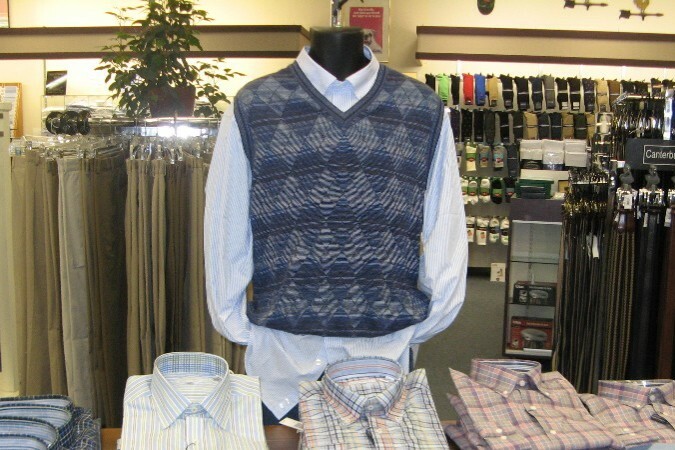 Whether you need tailoring, formal wear or just some new clothing, we're hear to serve you.